This week’s annual gathering of the World Economic Forum in Davos will discuss prospects for ‘Globalisation 4.0’, with participants debating how to match a global economy increasingly driven by new technology and the movement of ideas, people, and goods, with citizens around the world looking to ‘take back control’. Professor Philip Shapira from the Manchester Institute of Innovation Research at the Alliance Manchester Business School argues that new industrial technology needs to be underpinned by a responsible approach to innovation which considers concerns of sustainability and society. New technologies promise radical improvements in how we make the many products we use at work and at home and that we need for mobility, healthcare, and energy efficiency. Yet, these technological visions of future manufacturing raise multiple concerns. National and international policy and governance strategies for next generation manufacturing need to explicitly incorporate attention to societal, sustainability, data, and ethical considerations as well as technological and economic factors. Manufacturing is a vital economic sector and a driver of innovation and trade. Manufactured goods – including industrial tools, farm machinery, aircraft, cars, mobile electronics, clothing, cosmetics, and food products – continue to see global growth in demand. Around the world, consumers are purchasing ever-greater volumes and varieties of increasingly affordable mass-produced goods. However, the share of workers directly engaged in manufacturing has fallen worldwide, following decades of industrial productivity growth and the emergence of new services jobs. In developed economies, manufacturing productivity growth has now slowed, with older regions suffering job losses from industrial restructuring and offshoring. Frictions over manufacturing trade imbalances are rising globally. And, despite moves towards greater sustainability in industry, too often manufacturing depends on long-distance transportation, outsourcing, and non-recyclable products, leading to greenhouse gas emissions and waste. Much hope is being placed on a new technological transformation of manufacturing. Whether referred to as Industry 4.0, Smart Manufacturing, or the Next Production Revolution, this builds on automation, additive manufacturing, new materials, big data, cloud computing, and the Internet of Things. For proponents, these advances will enable smart cyber-physical factory systems, high levels of interconnectedness, devolved and rapid decision-making, greater efficiency, and optimised supply chains. Production could become more sustainable and customised as manufacturing is redistributed in decentralised regional networks, raising new possibilities for older industrial areas. This technological vision of future manufacturing is enticing. Yet multiple concerns arise. Will robots and artificial intelligence supplant workers? Will income gaps widen? Who will access the user, worker and other data generated by new industrial systems? Will workers and communities get a say? Will small- and mid-sized enterprises (SMEs) be able to adopt new manufacturing approaches? Will these systems generate environmental benefits? These questions reflect worries not only in advanced high-wage countries but also in China and other emerging economies where large numbers of routine production workers are vulnerable to automated industrial systems. Establish national and international policy and governance strategies for next generation manufacturing that explicitly incorporate attention to societal, sustainability, data, and ethical considerations as well as technological and economic factors. Embed consideration of responsibility in research and innovation for future manufacturing systems. One model for this is the UK Engineering and Physical Sciences Research Council’s Framework for Responsible Innovation. Design new manufacturing systems with people in mind – developing robots and other systems that can work with and enhance human capabilities. Link new manufacturing technologies with circular economy agendas and the redesign of industrial processes, products and value-chains to encourage greater sustainability and resilience across the full life cycle of manufacturing production and use. Encourage attention to societal, sustainability, data and ethical considerations related to the implementation of technology in corporate social responsibility and other ethical and investment reporting. Strengthen the capabilities of manufacturing extension and other institutions for technology diffusion to assist SMEs to adopt new systems and to integrate training, design, and sustainability support mechanisms. Link public funding, including corporate R&D and investment incentives, with societal, sustainability, and ethical considerations, including addressing human-centered design, employment implications, and training. Develop observatory and assessment capabilities for real-time information in developed and developing economies about the advancement and deployment of new technologies and their implications. Current debates on the implications of new manufacturing systems parallel those of other emerging new technologies, which present comparable dilemmas of societal alignment. What is particular about the latest production revolution is the speed, depth and pervasiveness of change that it could generate in industrial systems, coming alongside widespread applications of automation and AI across all sectors of the economy and society. Moreover, this latest change round occurs in a period of apprehension about rising inequality and sustainability. We need to learn from past and current technological disruptions to better anticipate and govern future developments and to reconcile the technological opportunities offered by new manufacturing systems with societal goals. Greater attention now to societal and sustainability concerns in designing next generation manufacturing, through governance frameworks, new business models, ethical guidelines, and other public-private actions, is an essential route towards ensuring these systems lead to improved and widely-shared economic, societal, and environmental wellbeing over the longer-term. 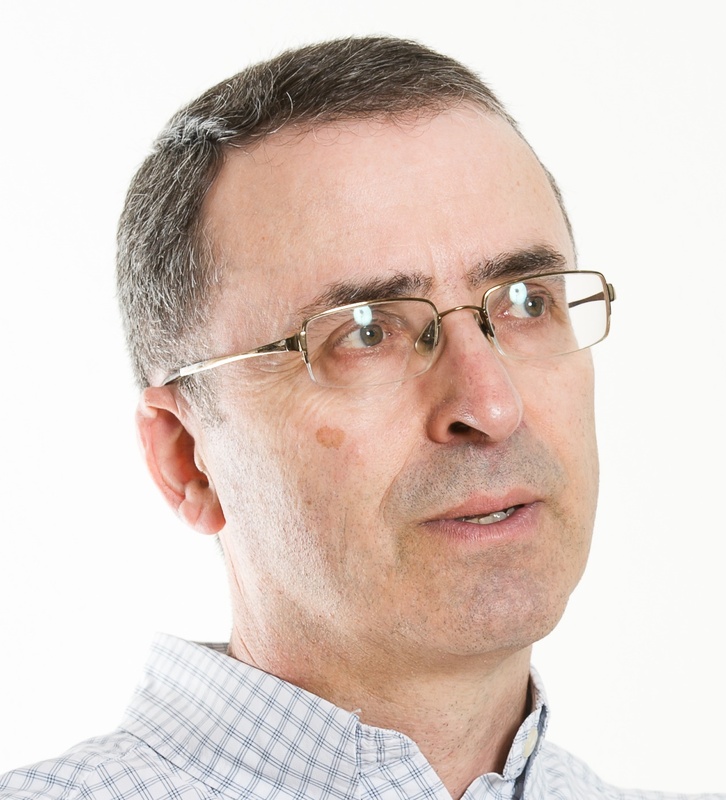 Philip Shapira is Professor of Innovation, Management and Policy, and a Director of the Manchester Institute of Innovation Research, Alliance Manchester Business School. He is also a Co-Investigator with the Manchester Synthetic Biology Research Centre for Fine and Speciality Chemicals, where he leads the Centre’s Responsible Research and Innovation group.